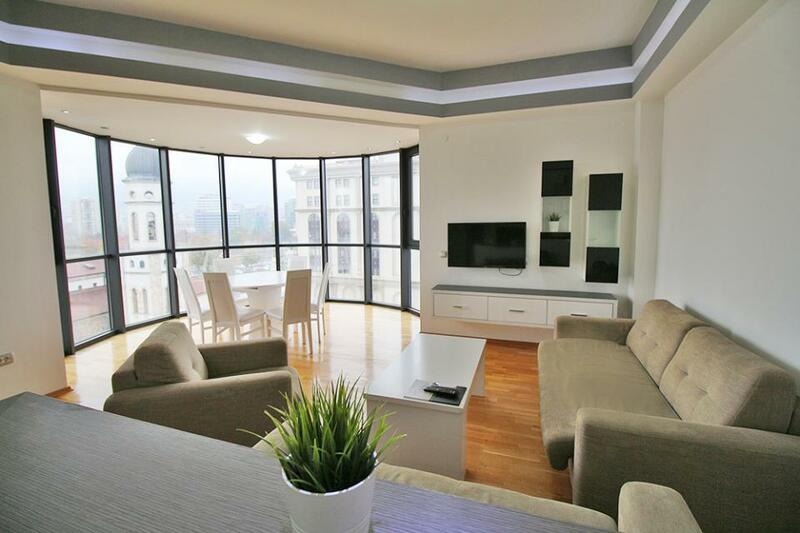 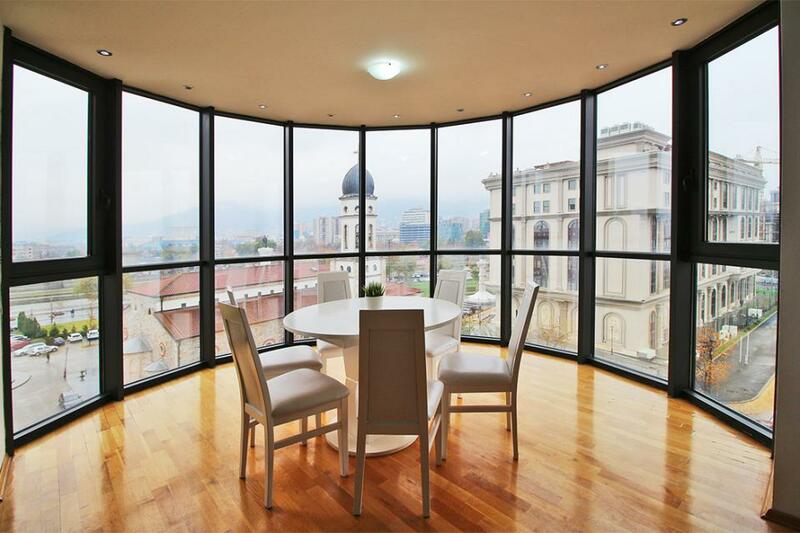 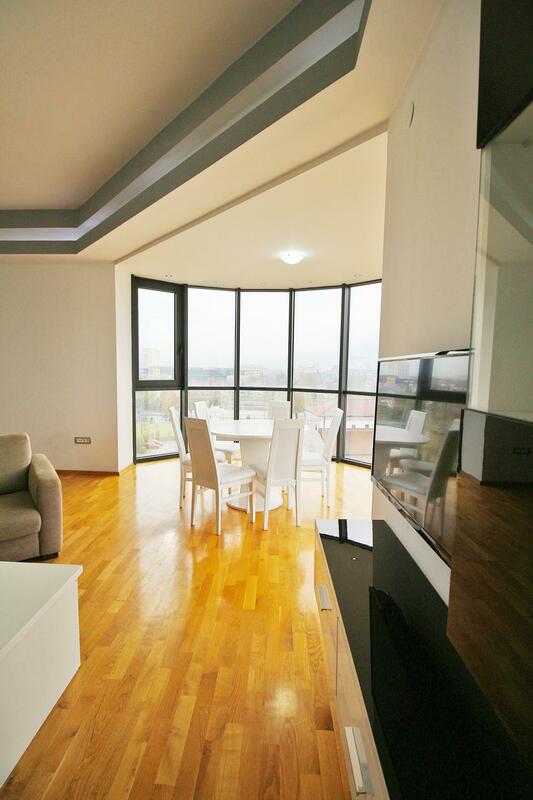 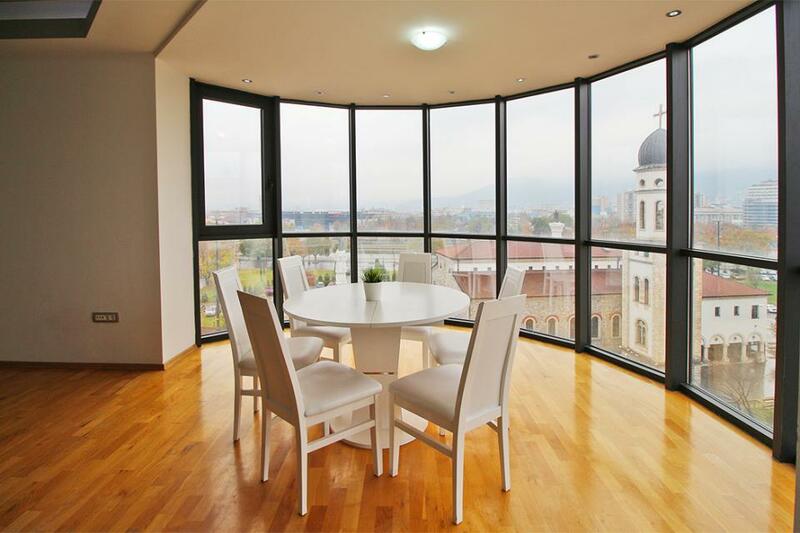 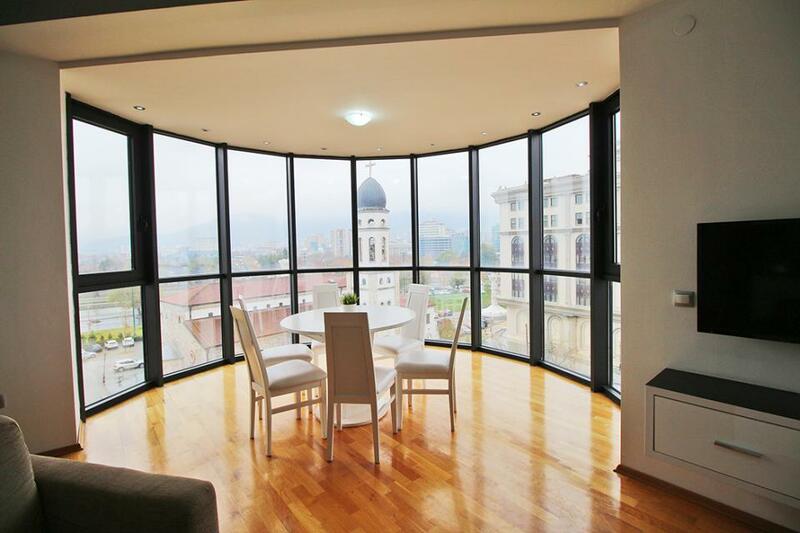 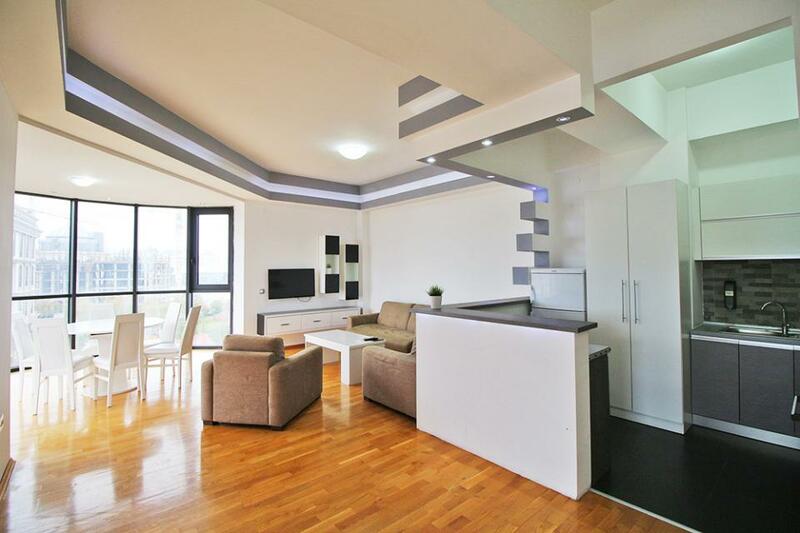 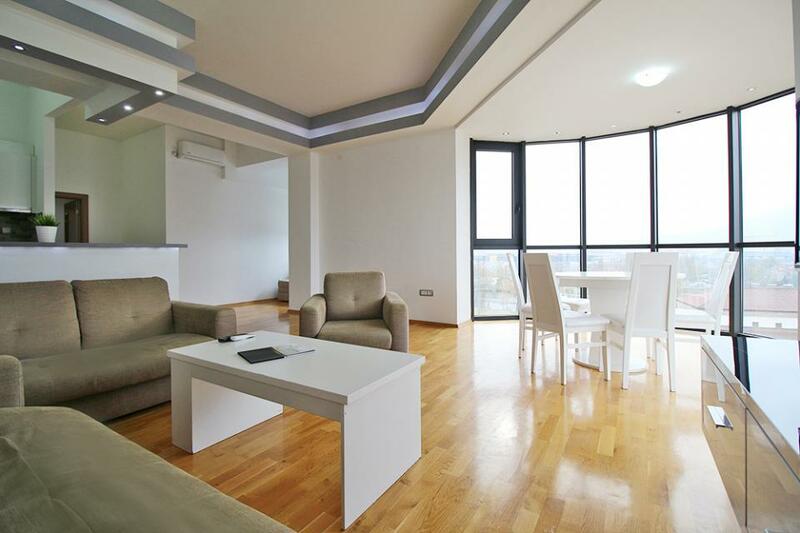 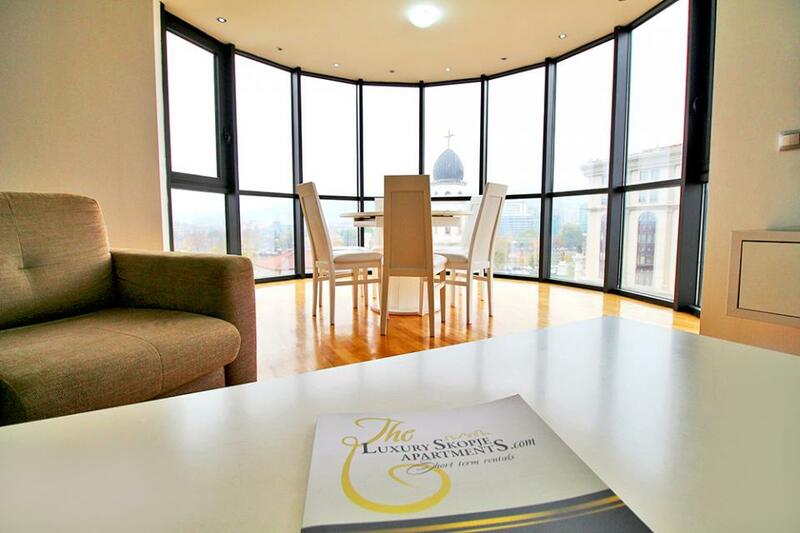 This 120m2 Luxurious two-bedroom apartment provides stunning views over the city. 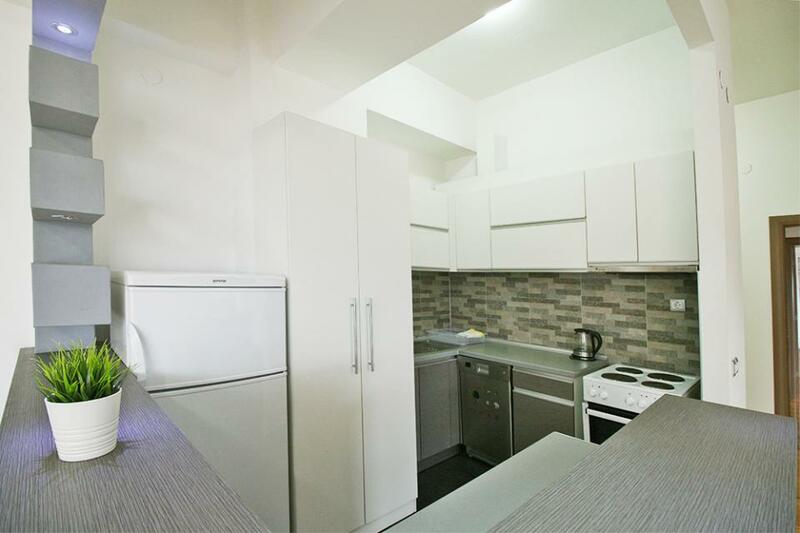 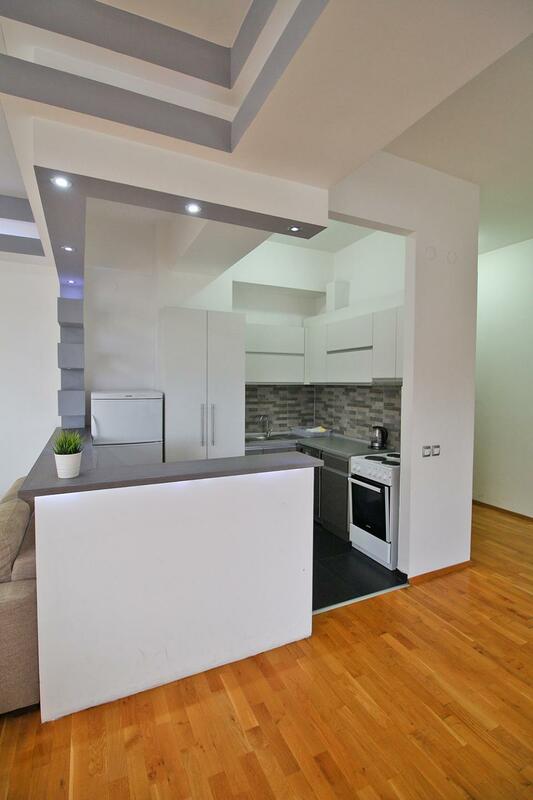 This luxury apartment features a large living room open with modern and fully equipped kitchen with all the essentials you need. 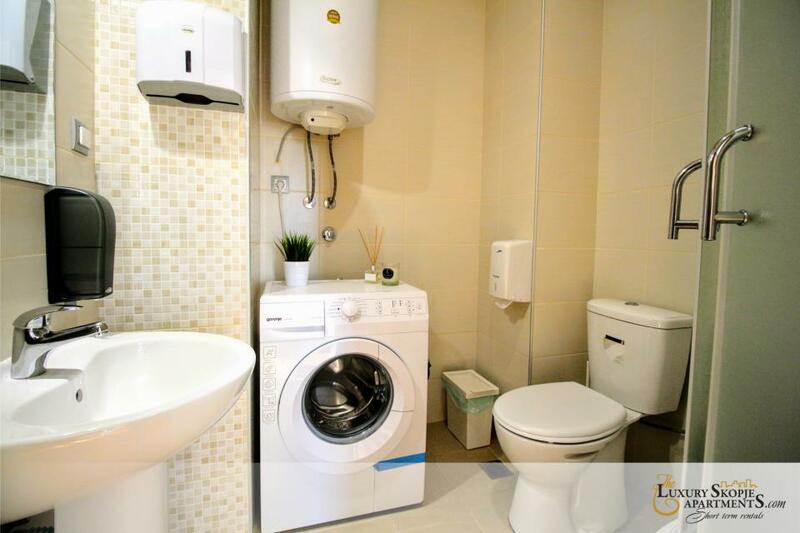 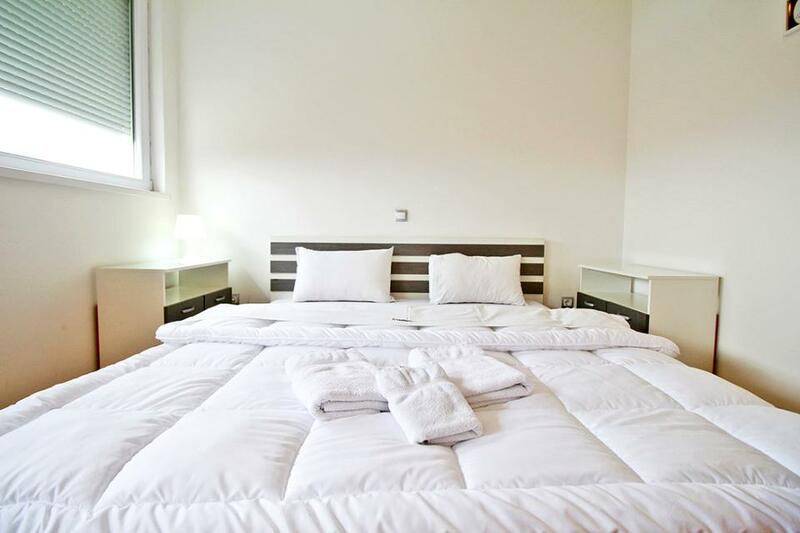 The guests have access to Wi-Fi, cable TV, AC, iron and board, hair dryer, and all amenities needed. 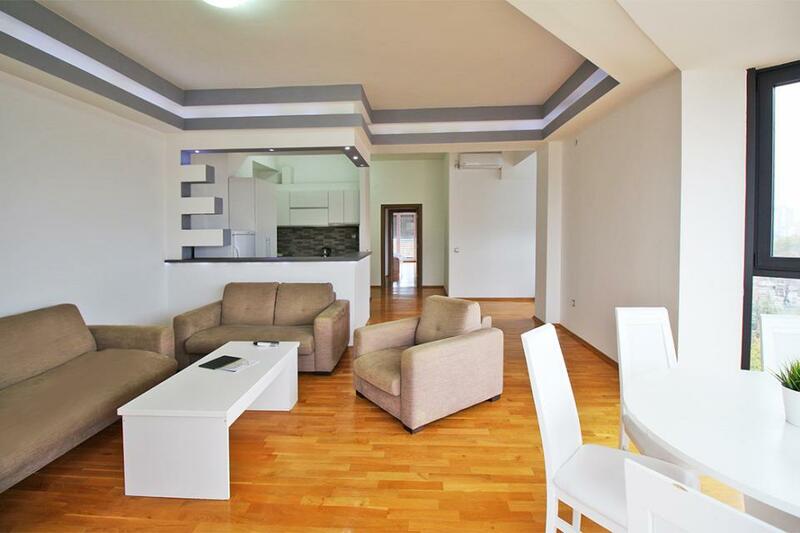 Centrally located, everything you need is on walking distance, the central bus station, the shopping mall "Vero Center", the old bazaar and the fortress Kale, are only 5 minutes away. 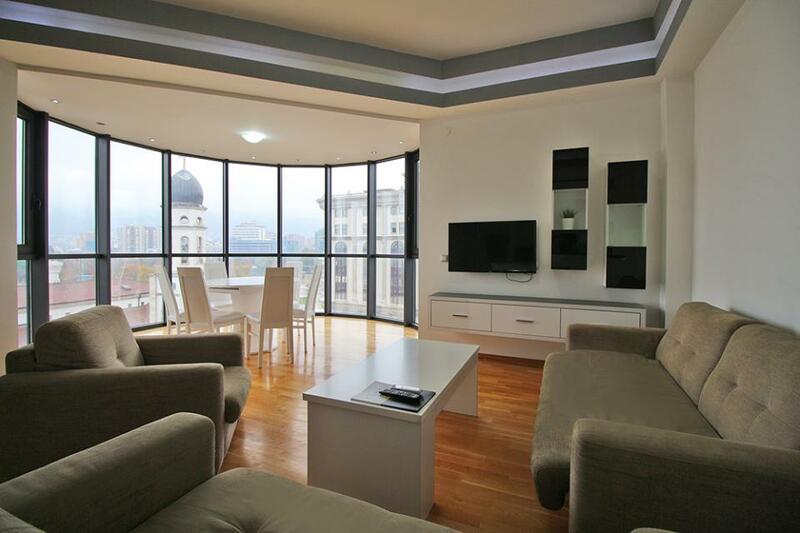 Opposite to the building is the most famous part of the river quay filled with many restaurants and bars. 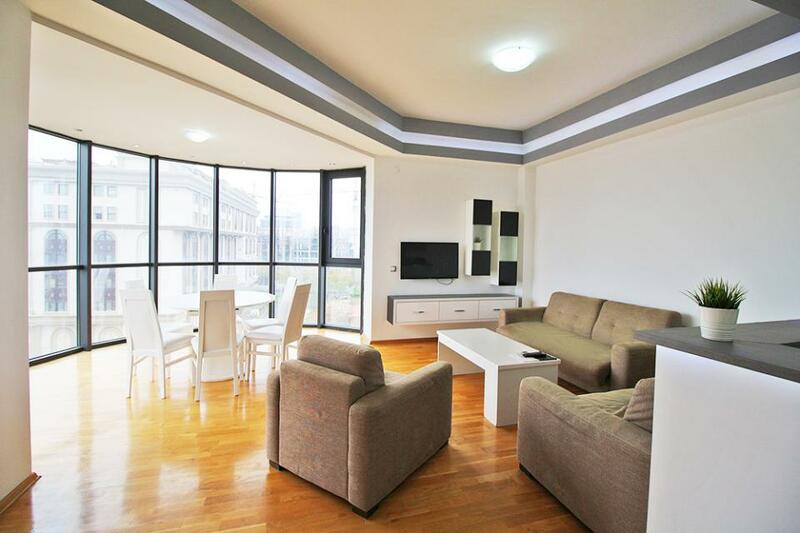 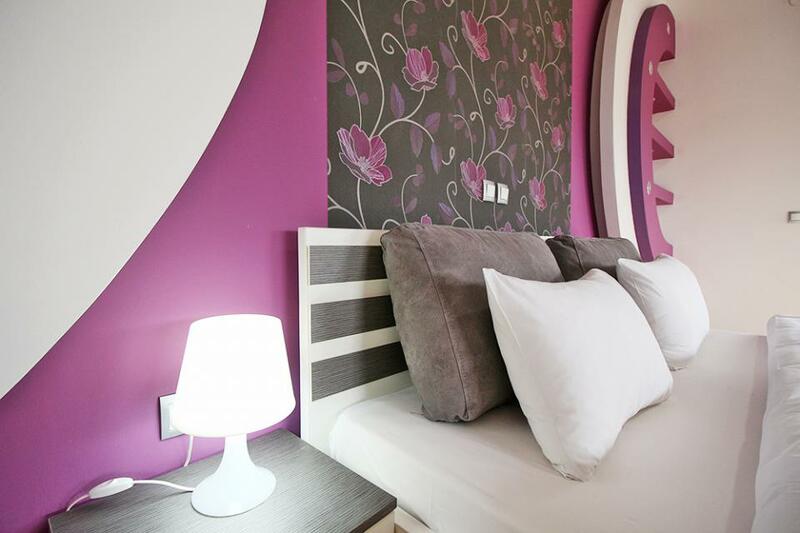 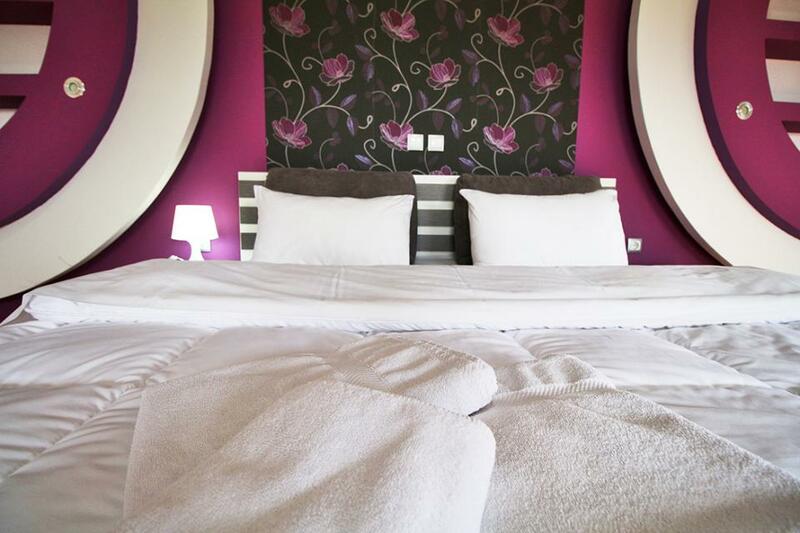 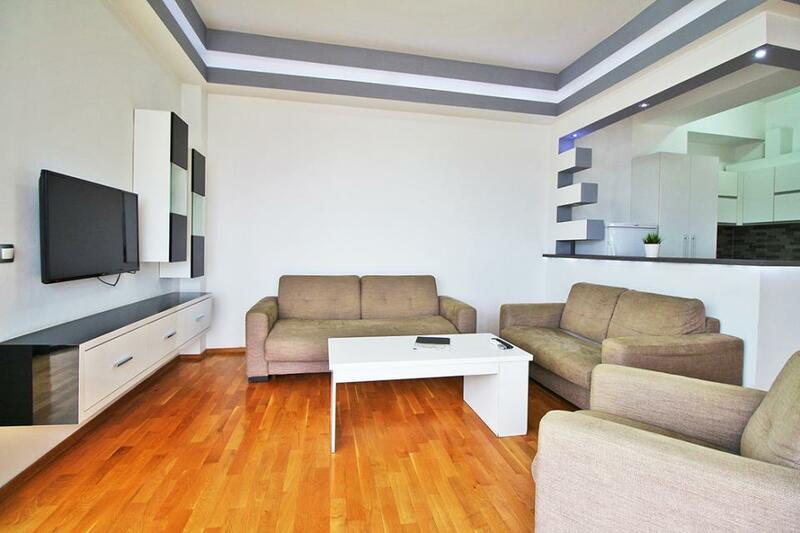 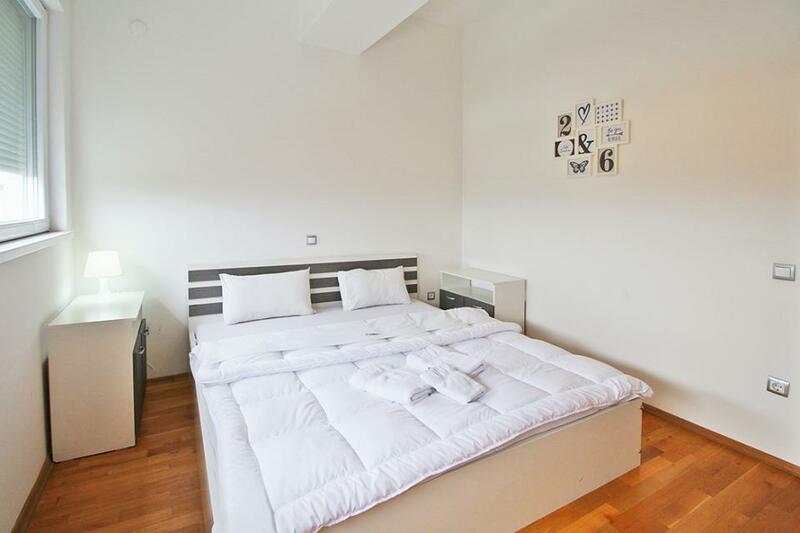 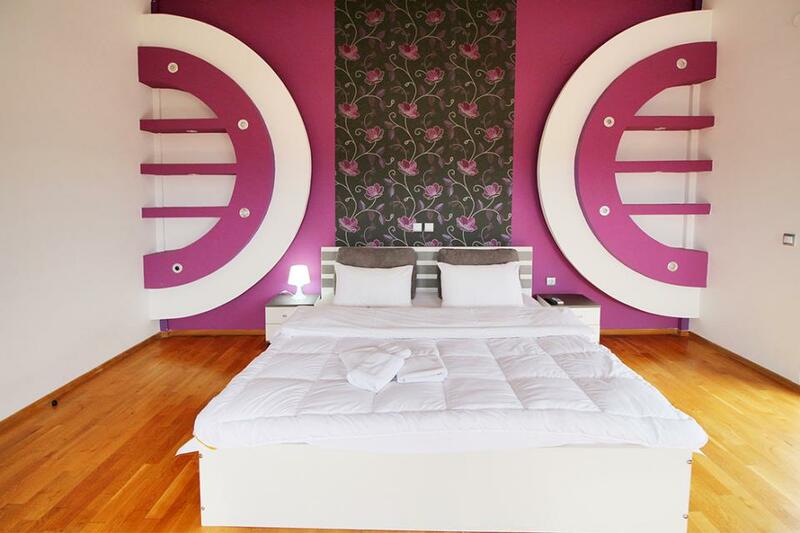 This amazing Apartment is perfect for a short term stay if you are traveling for relaxing, leisure or business stays.